More Pieces of Me | St. Louis Fashion Blog: What's up Wednesday? 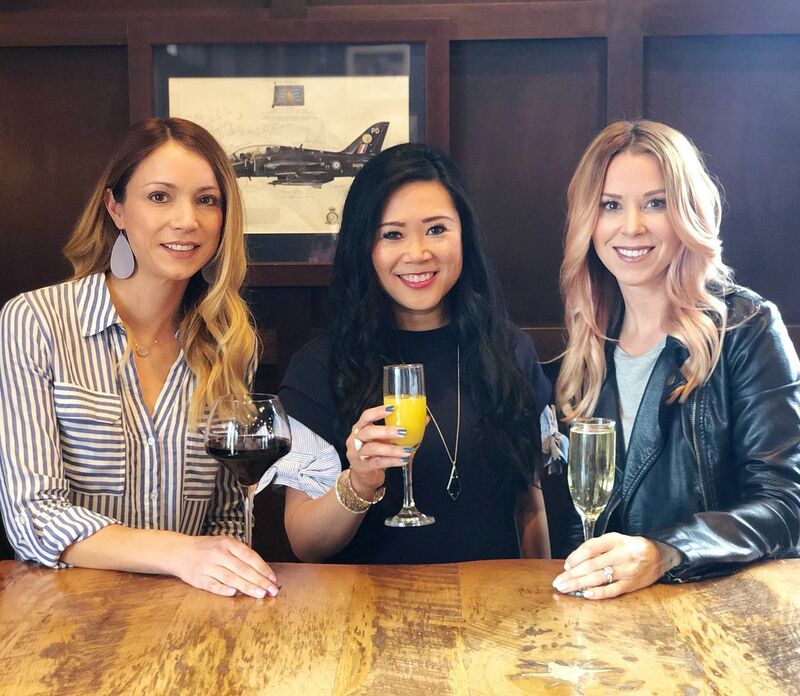 It's the last Wednesday of the month which means it's time to link up with Mel, Shay, and Sheaffer for What's up Wednesday. 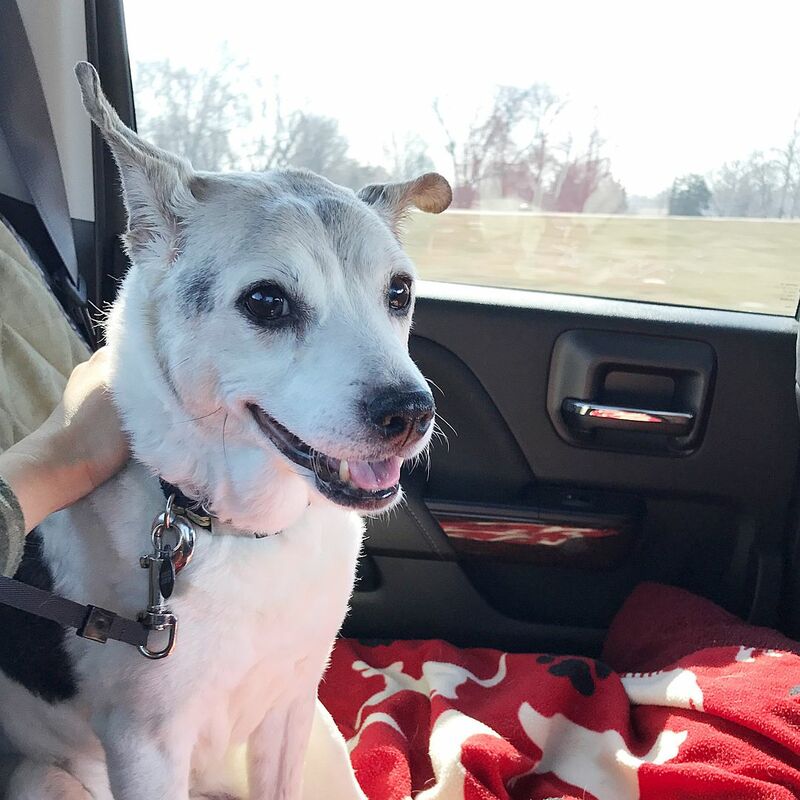 I haven't done one of these in what feels like forever, so it was fun for me to round some random life updates into this post for you. Let's get started! 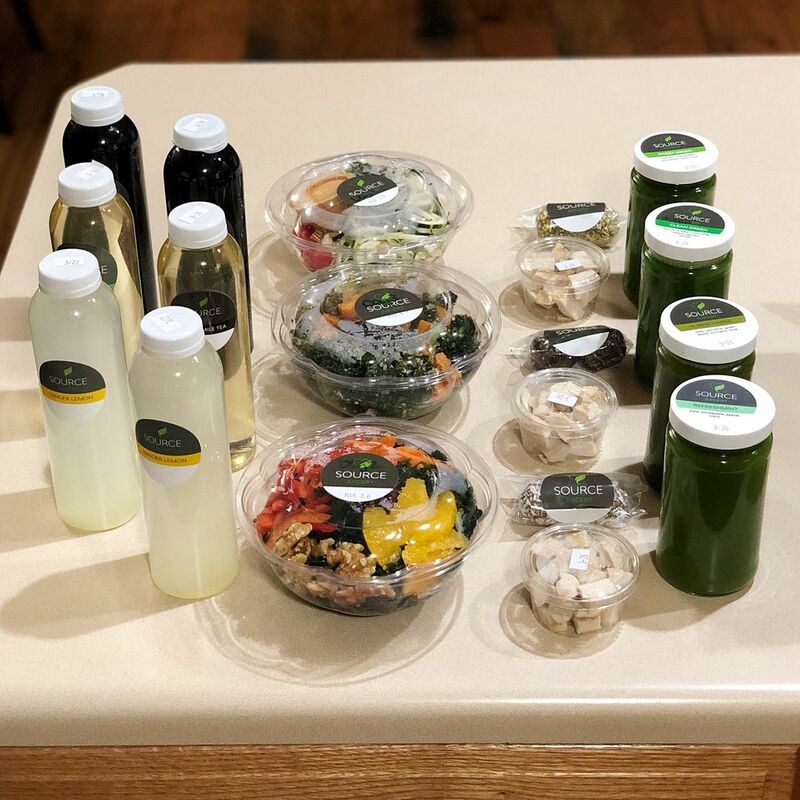 The husband's travel schedule has been unreal, so that coupled with the fact that our local meal delivery service is taking a couple of weeks off from delivery made it an easy decision to do another juice cleanse. I previously did one in between Christmas and New Year's (read about it here). This one is a little bit different because it contains green juices only, and 4 juices a day without any milks. I was also able to add the meals and proteins onto this one, which I'm really excited about. I will give you an update about how this one went next week! March was definitely a month of celebrations! 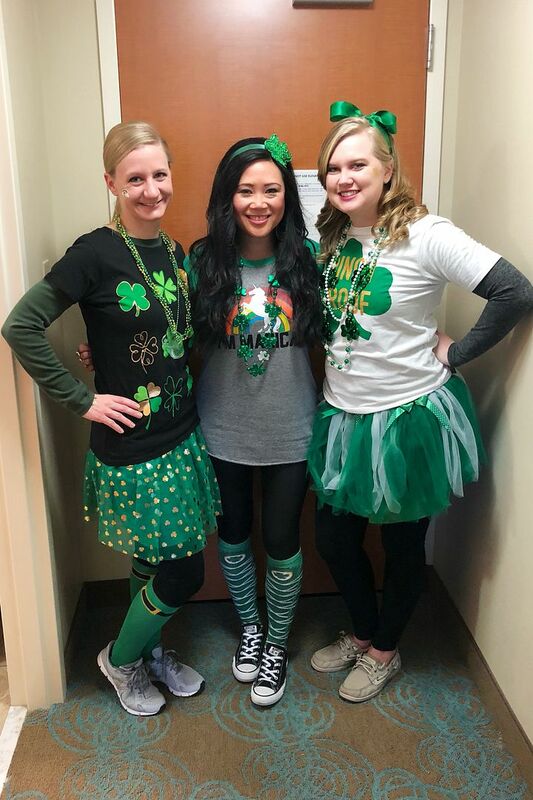 I always look forward to St. Patrick's day every year, and even though this year's celebration was with a different crowd, it was still packed with good friends and laughs and plenty of food and drink! Watching a friend get engaged at her surprise 30th birthday party! Thankfully, it didn't take me too long to recover from that day because the following week was a birthday-week of a good friend at work. She joined the department a year and a half ago or so, and we quickly became friends because we have a lot of similar interests (i.e. Taylor Swift, wine, and significant others named Matt.) I've been happy to get to know her more over the last year - she is one of the sweetest, most considerate people you will meet and she is the heart of her little team at the office. When her boyfriend invited me to her surprise 30th birthday shindig, I knew I couldn't miss it. Even if that meant driving myself an hour each way and going solo. 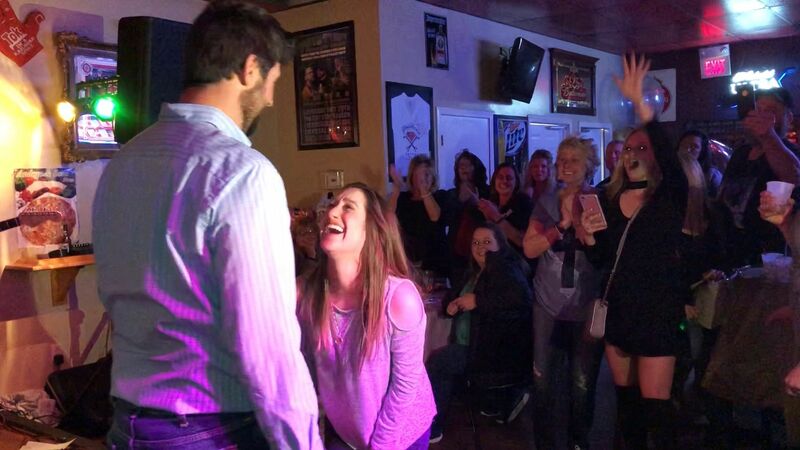 He ended up proposing that night, too, as if she wasn't already surprised by the party itself!! It was so awesome to see it all unfold and be there to support her! Last weekend I partnered with Nickel and Suede to give away $150 in store credit! That made me happy because I really do love these earrings! It's no secret that I love them so much! The latest in my collection are this white cork pair! I mentioned these laces in my post last week, but thought they deserved another mention in today's "what I'm loving" section. They're genius! 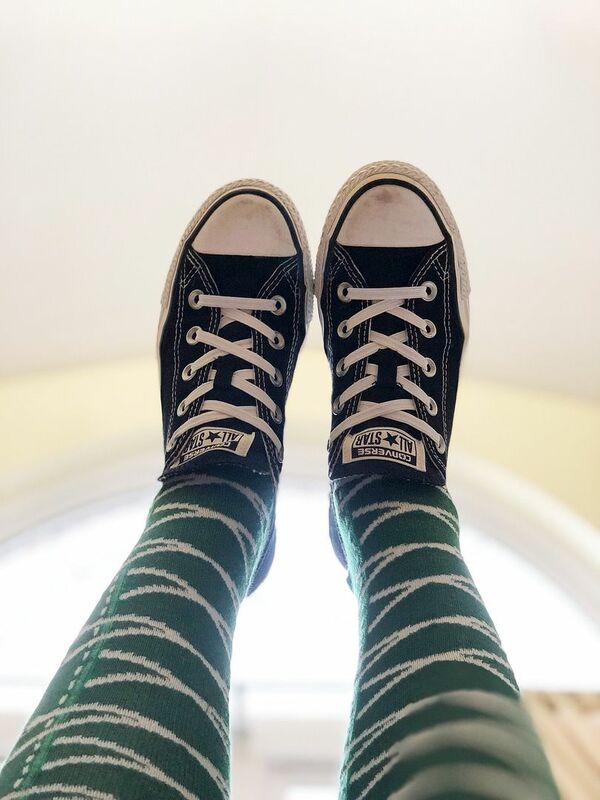 I love my Chucks, I love my Adidas, but I hate tying shoes. The husband needs to get home from traveling so he can lace all my other sneakers! Work travel was especially busy this month. Usually I have a day trip here or there, maybe an overnight, but this month, I was gone Wednesday through Friday two weeks in a row and that quickly takes a toll on you! I'm so behind at the office as it is, so I'm happy to not have to travel this week so I can hopefully get caught up. The days I am actually home, the husband seems to be traveling and vice versa. That definitely adds a layer of complexity to an already busy schedule! Thankfully, I found a local dog-walker service who I am able to text when we need extra coverage for the dogs. Their service has been invaluable. If you're in the metro east St. Louis area, they are called Purrpawsfull Pet Care! Last month I joined Carrie and Stacy from CS Gems on a Facebook live video talking about our favorite beauty products. Afterwards, we finished drinking our wine and came up with the idea to make this a monthly series called Sip and Style. We plan to talk about anything fashion, beauty, lifestyle related. I'm excited to work on this project with them! March meant March "Mat"ness and that's when each exercise of the classical mat series is showcased every day in March on social media. I love it because the focus can be so much on the equipment, that it's a reminder of how great (and challenging) mat work is! It also inspired me to do a couple of mat workouts this month. I've been bad at working out in general so I'm excited to get back into it again. Baseball!!!!! The season officially kicks off tomorrow, but our home opener is next Thursday and guess who has tickets?! This gal! I feel like off season flew by this year (not complaining) but I'm still excited as ever to root for my team! The only "bad" thing about baseball season is that it is another thing that gets inserted onto my schedule and having to manage around work, travel, lashes, baseball, teaching, can be quite the challenge!! I think my favorite song on Justin's new album is the title track "Man of the Woods." It's light and airy and catchy and it makes me happy. And I just watched the video for the first time and it is equally as whimsical to watch as it is to listen to! I've had it on repeat over and over again, not going to lie. One of my coworkers posted about an event on Facebook that I thought sounded perfect for Jenna and me to attend! It's similar to the painting and wine concept, except you get to paint a custom "pawtrait" of your pet! You do have to submit a photo of them ahead of time. An artist will recreate a tracing of it so that you're basically doing a paint-by-numbers exercise on the night of the event. It was difficult to decide which of our fur babies I was going to paint! Because we are coming up on the one-year anniversary of Petie, I decided to paint him. Not much else new to report around these parts. Just trying to keep my head above water and block and tackle things on my schedule as they come in. I feel like a broken record saying that over and over, but it's true. Regardless, I appreciate you stopping by to see what's up with me lately! As always your life is so exciting and you are up to a million things. The sip and style monthly video sounds so fun. I love your picks!! Everything is so cute. You have been a busy woman and you also have some fun things lined up! Hope you'll update us on all of these things (especially painting, juice cleansing, sip & style) next month! Aww...sweet Petie! 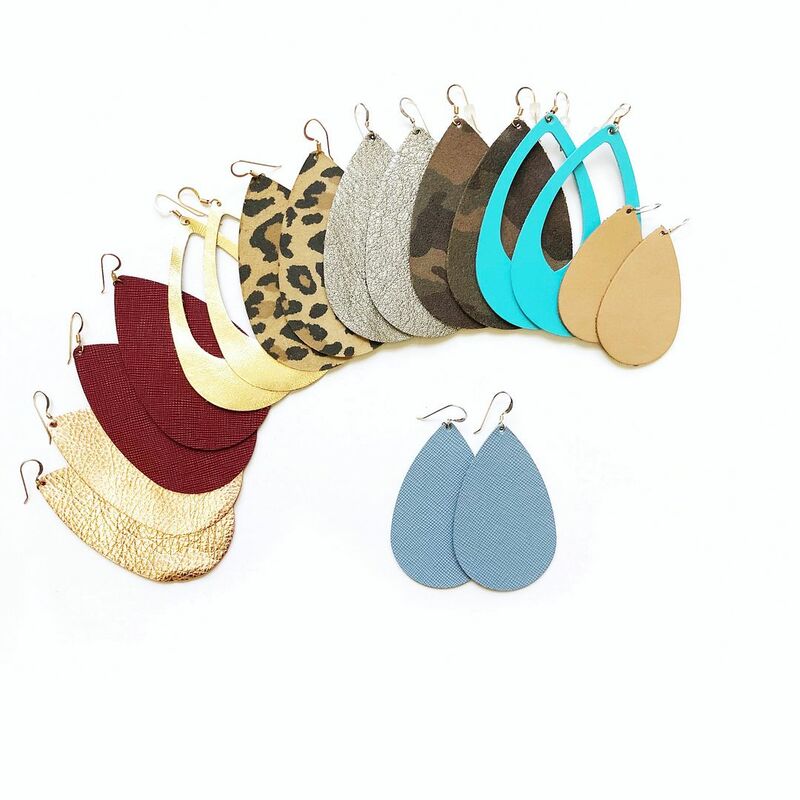 I love some N&S earrings too and need to grab some spring colors.